My little baby, aka my HTC is finally one year old! She has finally outgrown her first little outfit (a little gold number) and I’m determined to buy another asap to celebrate the fact that I’ve gone a whole year without damaging it *touches all the wood in sight*. My only problem now is that t’s just so difficult to pick just one phone case when there are so so many things to consider. Do I want plastic or rubber? A practical one with card slots or just a flashy attention seeking one. It’s just impossible to choose! 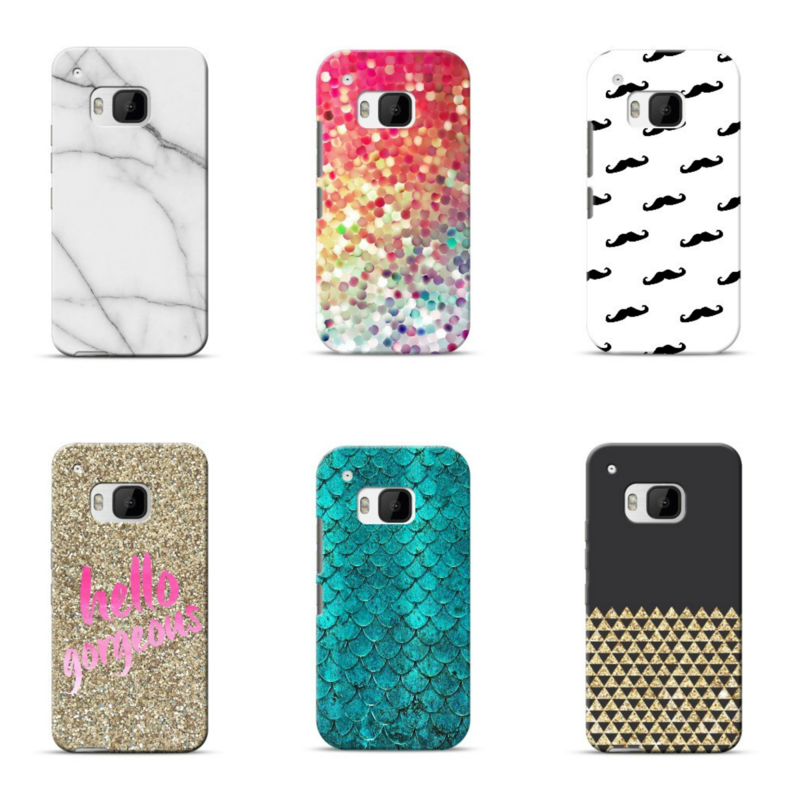 Phone covers have evolved from being just something to protect your phone to complete personalisation and almost a reflection of your personality. I want something cute (like me obvz) but nothing boring. But what? Being the indecisive person that I am I took the Tech21 quiz three times and of course ended up with three different answers! My heart and the blogger in me is shouting marble & rose gold case but the practical me knows exactly how clumsy I am and is thinking of getting one that actually protects my phone. I then took to Pinterest to see if I could find some further inspiration and put together a little board of my favourite cases. Aren’t they all so pretty?? The mermaid one is seriously calling out to me now but I know I’ll change my mind in a few hours. Since I don’t think I’ll be able to make a decision any time soon, I’m calling out to my dearest readers for some help. 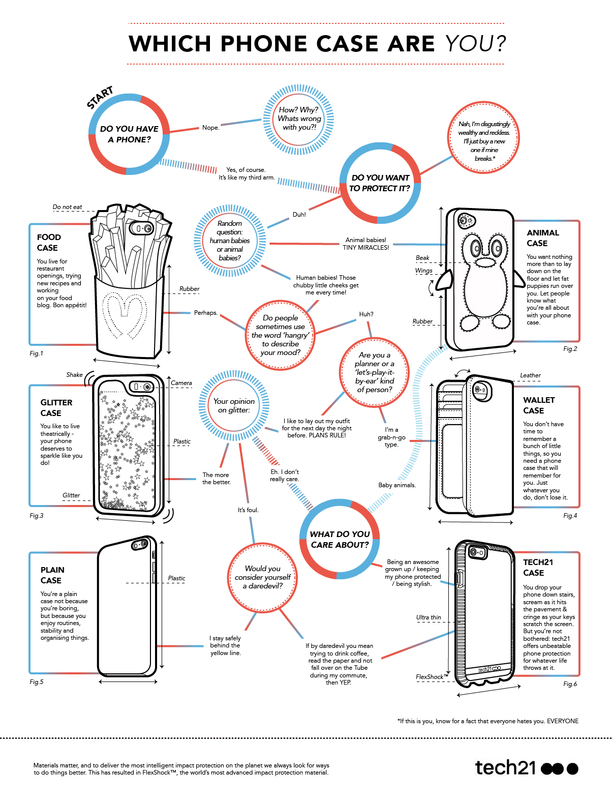 What phone case are you currently coveting? and what would you recommend that I get?